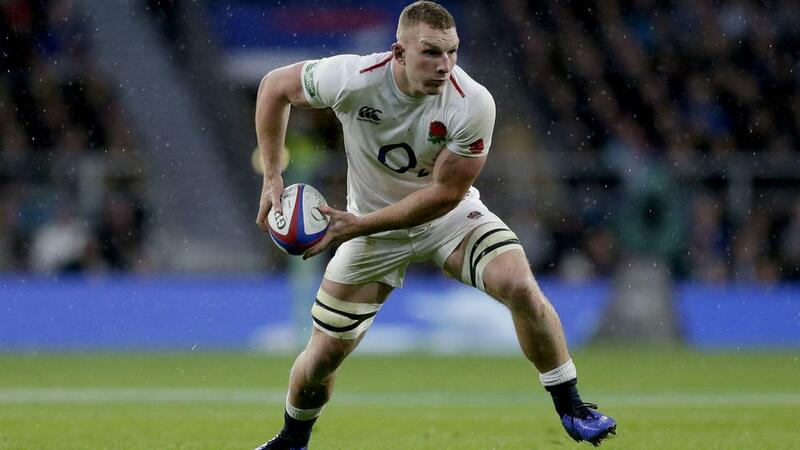 England back-row forward Sam Underhill will miss the entire Six Nations after undergoing surgery on his injured ankle. Underhill, who impressed during England's November Tests, sustained ligament damage in Bath's victory over Leicester Tigers at the end of December. Bath have now confirmed he is likely to be sidelined until April. "Sam Underhill has had surgery on his ankle and is expected to be out of action for up to three months," read a statement from the Premiership club. England begins its Six Nations campaign with a daunting trip to last year's Grand Slam winner, Ireland, on 3 February (AEDT). Underhill's injury means he will also miss a significant chunk of Bath's Premiership season, as well as its remaining pool matches in the European Champions Cup.